When you squint or frown, the muscles between your brows contract causing the skin furrow and fold. Over time, as your skin ages and looses some of its elasticity, these repeated movements can cause persistent frown lines that could make you appear much older than you are. 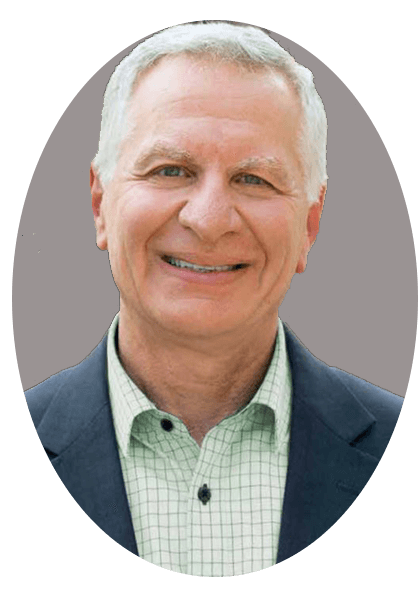 Patients often say that friends or family ask them if they are angry because they appear to be frowning when in all actuality they have just been plagued by mother nature. It is important to inform your doctor of all your medical conditions including any that relate to your muscles and/or nerves. Prior to administering the Wrinkle Relaxer a topical numbing gel will be applied to the area and will remain there for 15 minutes to aid in making the application more comfortable. 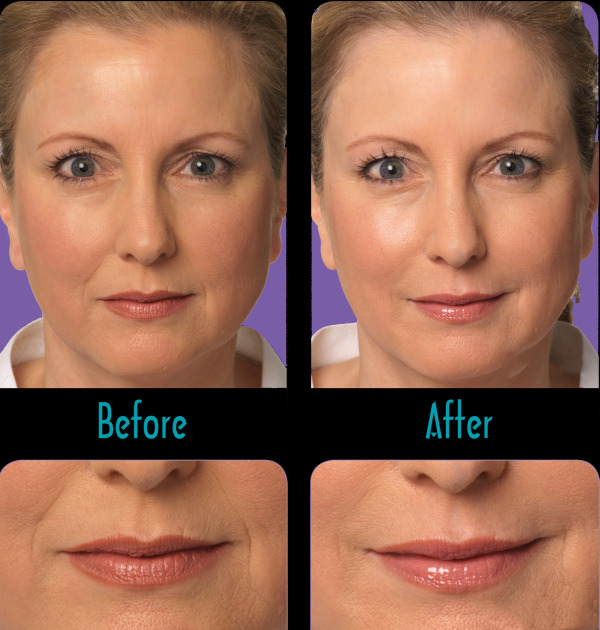 Frame your beautiful smile with fuller lips and smoother skin. 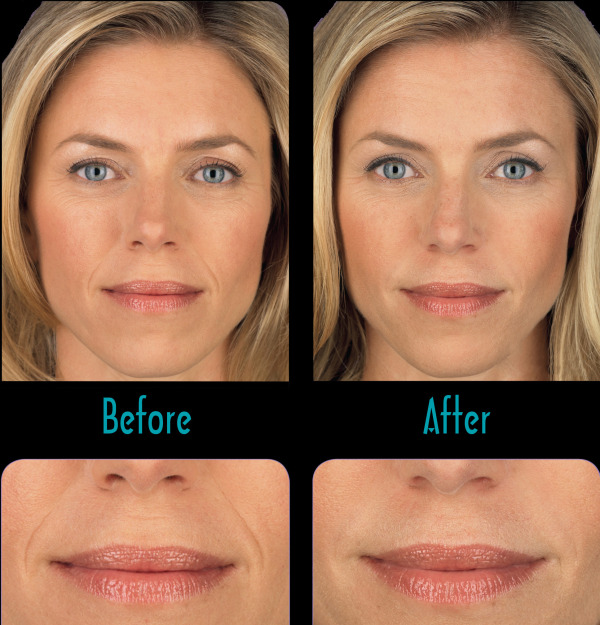 Our volumizer is a smooth gel filler that we use to instantly smooth away wrinkles around your mouth and nose. With just one treatment, you'll get smooth and natural looking results that could last up to a year. Everyone's skin ages differently and this product may be used to rejuvenate multiple problem areas. 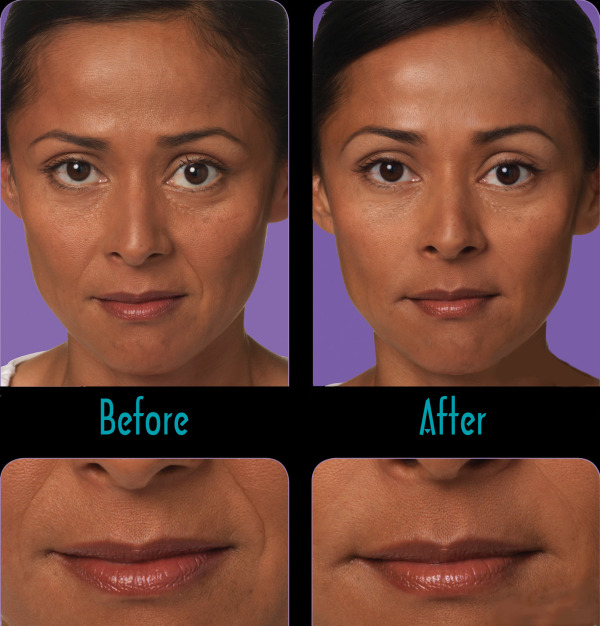 From smile lines to vertical lip lines, and jowls can smoothed away to restore natural contours of the face. Because the volumizer is a simple, non surgical crease removal treatment, there is minimal recovery or downtime and the results are instant!